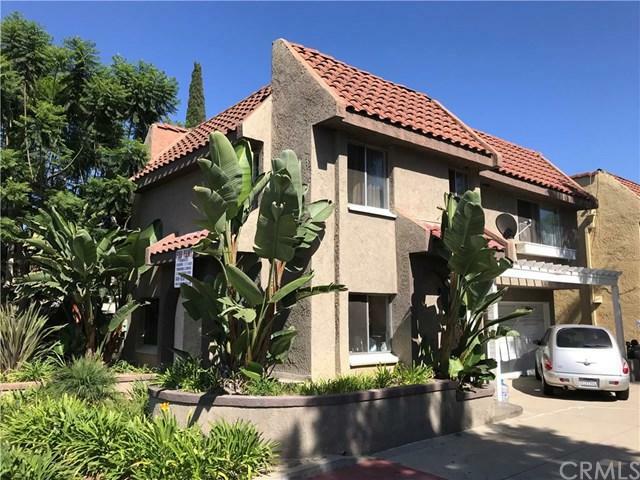 This 3 bedroom 2.5 bath two story townhouse style condo was built in 1982 and completely redone in 2008 and we are upgrading the unit again. 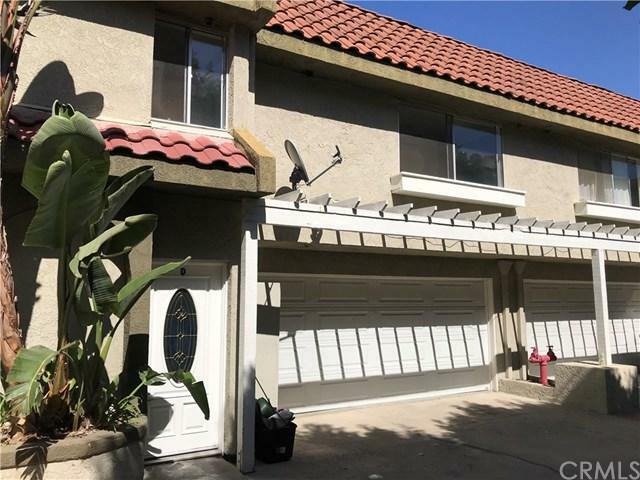 The unit has woods floors in the bedrooms and travertine floors in the living room, kitchen and bathrooms , granite countertops, stainless appliances including refrigerator , full size washer/dryer hook-ups, and attached two car garage. Bathrooms and showers are granite and travertine. Crown Moulding and high end finishes throughout. 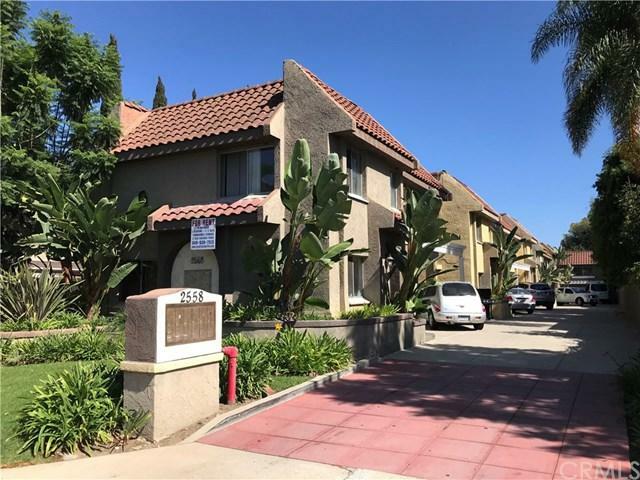 The unit has its own private yard and is on a private street in Eastside Costa Mesa at 25th Street and Orange near the Orange County fairgrounds and Santa Ana Country Club. Available now for yearly lease or longer. 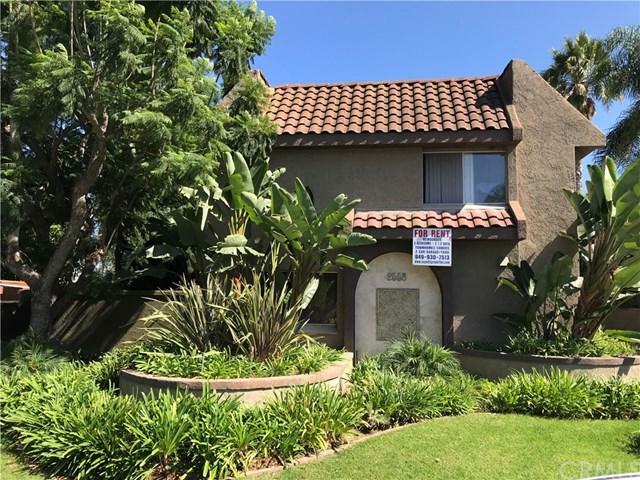 Sold by Barry Saywitz of Barry Saywitz.